The Fine-Art Photography Association (hereafter FAPA) is a general incorporated association comprising the leading galleries, publishers, and booksellers of the Japanese art photography scene. FAPA provides a wide range of programs for its members to enjoy art photography. FAPA aims not only to foster and support photography enthusiasts but also to create opportunities for everyone to enjoy, learn, and discuss the photographic arts, and to promote and further establish the art photography scene. Support members enjoy benefits including exclusive access and discounts to the annual photo fair, artist talks, workshops, and other events. 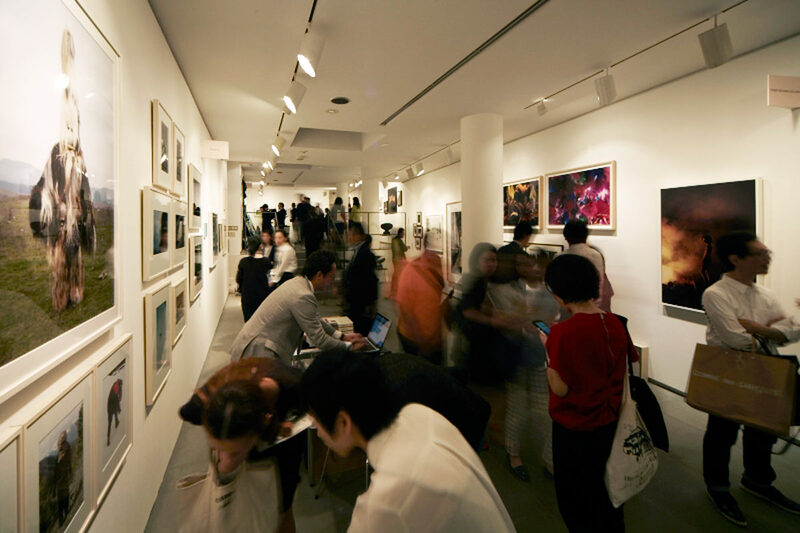 (1) Free admission to the annual Daikanyama Photo Fair and invitation to the opening reception. 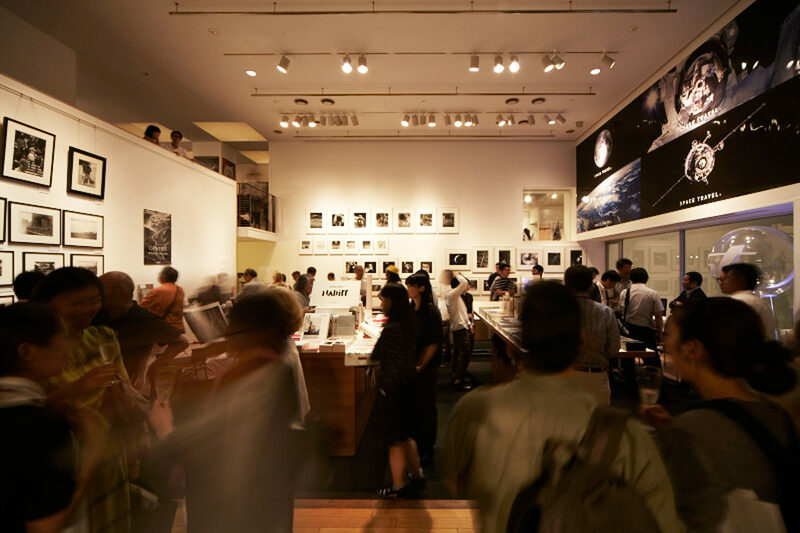 As a support member, you will be invited to FAPA’s annual Daikanyama Photo Fair, which brings together galleries, booksellers, and publishers, who lead the photography scene alongside internationally recognized artists and photographers, to communicate the appeal of art photography and photography books. You will also be invited to our artist talks, which will be given by Japan’s best known and up-and-coming photographers, curators, critics and collectors, who lead the art photography scene. 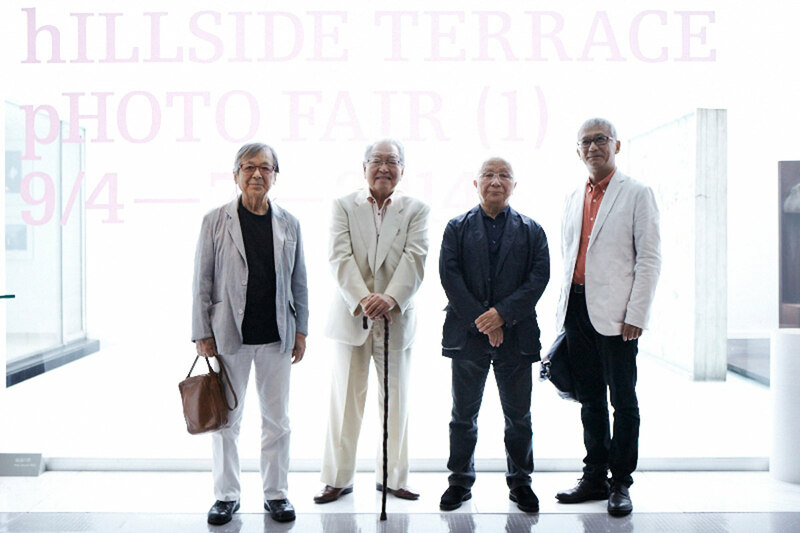 The talks are a great way to learn of current, past and future trends in photography both in Japan and abroad. 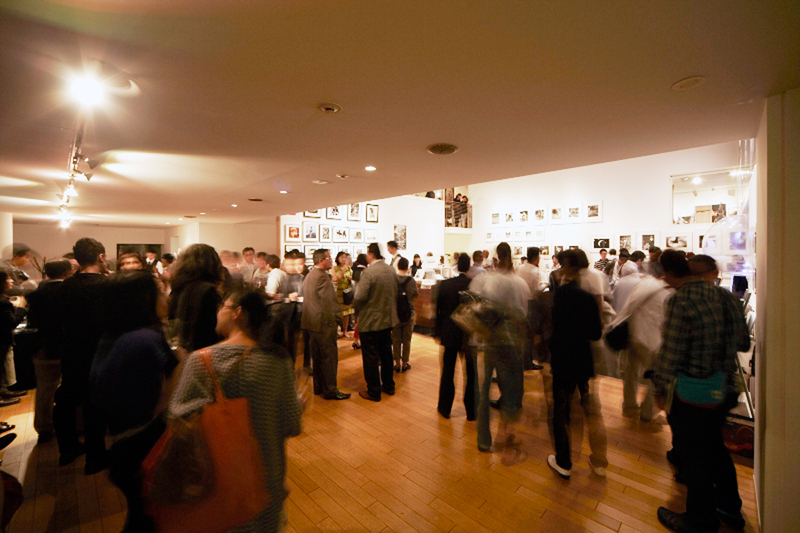 Past lineups include Eiko Hosoe and Kikuji Kawada; Akira Tanno and Kaneko Ryuichi; Miyako Ishiuchi and Amanda Maddox; Daido Moriyama and Minoru Shimizu; and Ken Kitano, Toshiya Murakoshi, Takashi Arai and Rei Masuda. Support members receive discounted admissions to FAPA workshops, which provide an opportunity to experience the technique and process of creating photographic works of art under the supervision of experts. 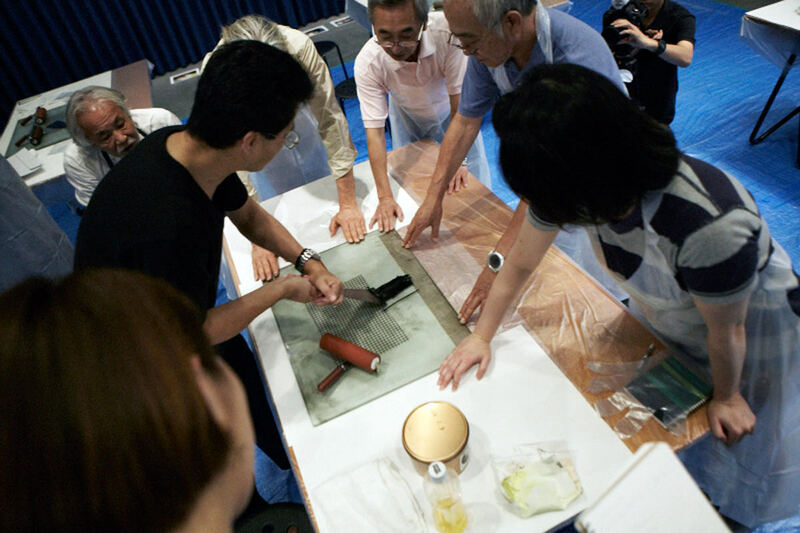 Past workshops include collotype printing with Kyoto Benrido; platinum printing with amanasalto; and gelatin silver printing with Shashin-kosha. Support members receive 50% off admission to FAPA portfolio reviews, in which FAPA members review participants’ works. Support members are invited to FAPA-organized photography exhibitions. The exhibitions present FAPA’s unique take on photography, and aim to open a new world of art photography for its viewers. Support members will be invited to opening receptions held for FAPA-organized photography festivals and fairs, which will pick up both domestic and international artists from various angles to express the appeal of art photography. Support members will receive a series of limited edition photobooks produced by FAPA gallery members and artists. 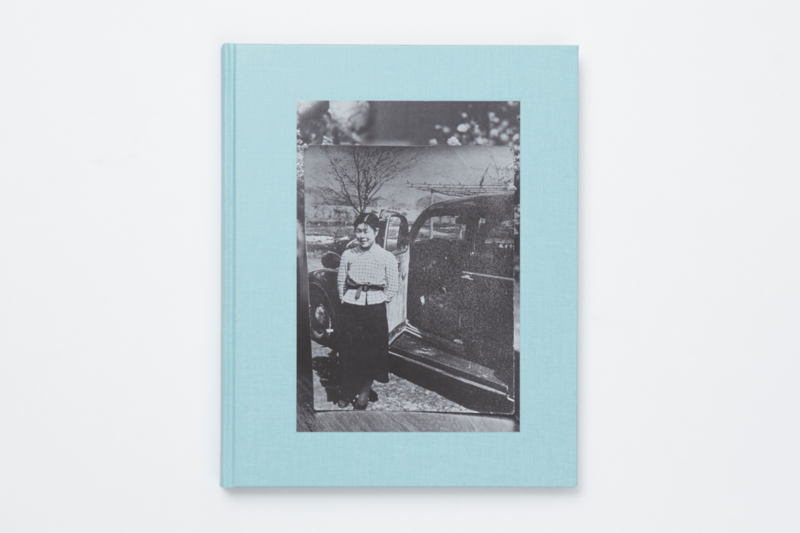 From unpublished works of prominent photographers to challenging and captivating works of emergent artists, FAPA’s photobooks convey the appeal of art photography and photobooks. The first year annual support membership fee*4 will be waived with the purchase of a photobook. *4 The annual membership runs for one year from the date that your application is processed. Support members have exclusive access to FAPA’s online archives including transcripts of the artist talks. You will be kept up-dated on the art photography and photobook scenes, with news from FAPA member galleries, publishers, and booksellers, as well as the further details about FAPA’s programs. Click the "Join the Support Membership" botton below. Fill in the required information on the application form. You will receive a confirmation e-mail via the e-mail address you register. A login ID and the password will be sent with the confirmation email. 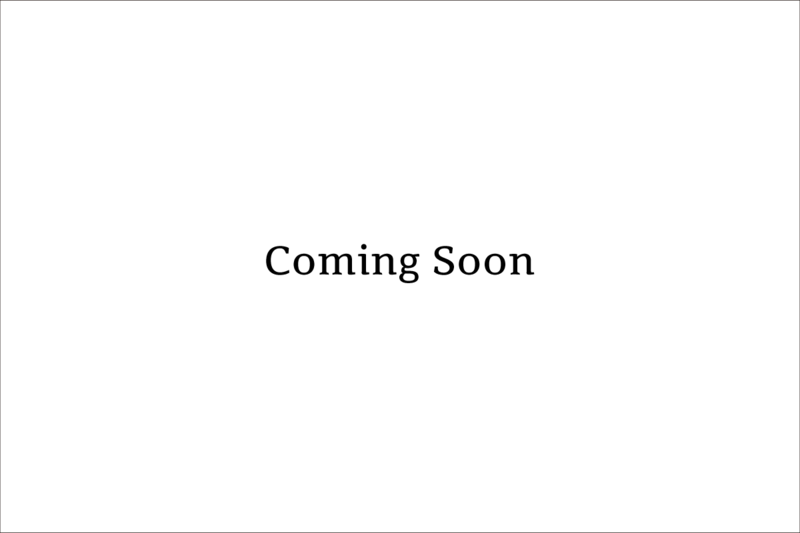 You will automatically log-in to the membership page. Confirm your registration information and select a payment method. Pay the registration and annual fees online via PayPal. You will receive a confirmation e-mail via the e-mail address you register. The membership card will be delivered to the address you register. Enjoy the FAPA Membership programs and benefits!